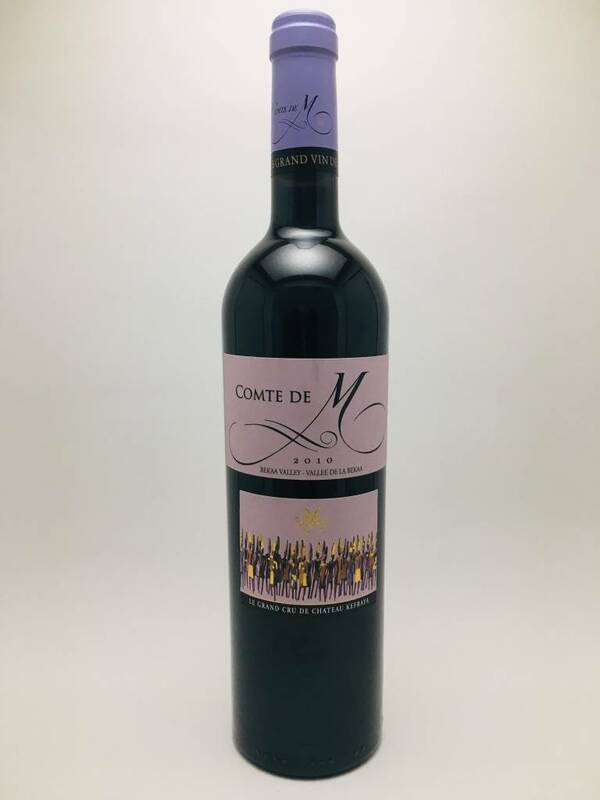 Chateau Kefraya Comte de M Red 2010 - City Vino, Inc.
A careful selection of Cabernet Sauvignon and Syrah grapes. Aged up to 24 months in French oak barrels, this dark purple-colored wine is a complex bouquet of black fruits and cedar wood. Smooth on the palate, with elegant and melted tannins. Subtle balance between fine oak and inherent fruit.